It has been a long time since my last blog.. Severe heat summer has passed and the perfect season of hiking is coming. Here is the GTK’s next hiking plan on October 16th (Sun). Fee is 2000 yen including lunch and a snack on the mountain. First, meet at the entrance of Ginkakuji Temple at 9:00. Let’s go up on Daimonji Mountain, the back of Ginkakuji Temple. go down toward Honen-in Temple, located a little south of Mt.Daimonji. 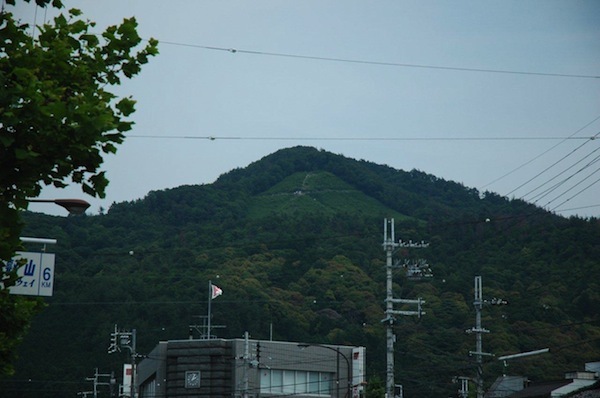 *Mt. 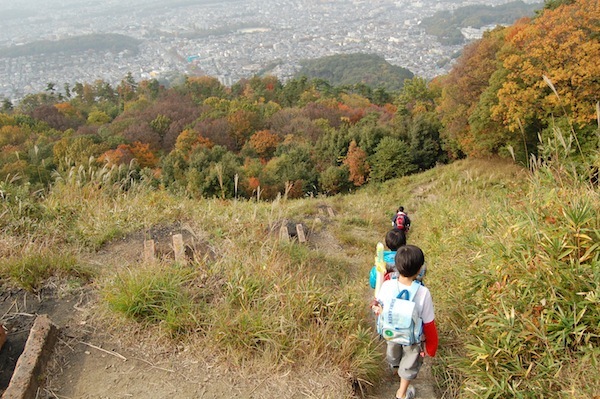 Daimonji is a family-friendly mountain so relatively easy to walk. Your children can be accompanied to you! 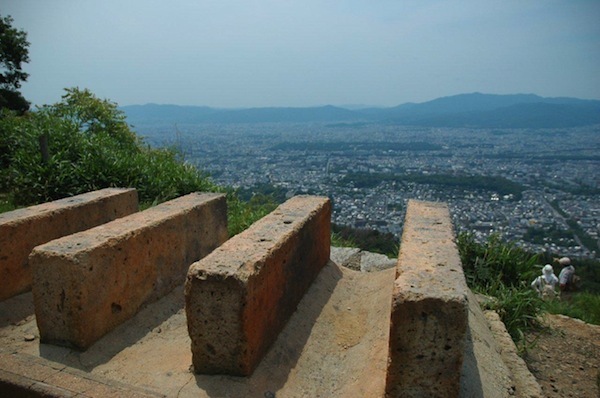 After getting to the foot of the mountain, keep walking to the south along the Philosopher’s Path (Tetsugakuno-michi) for about 20 minutes. 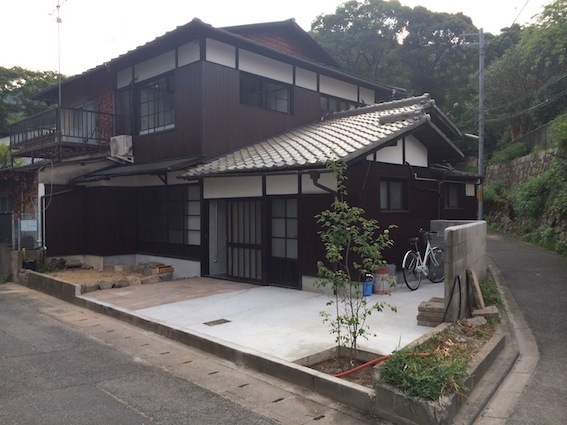 We’ll have tasty Udon lunch with a seasonal dish at Shishigatani C, which is the traditional Japanese old house equipping with three apartments and an event space. Please let us know if you’re interested in it and wish to join. GTK will be happy to see you on a nice autumn day.